The product is a mixture consisting of polyether polyols, silicone stabilizer, flame retardant and catalys. It is a light yellow liquid at room temperature. 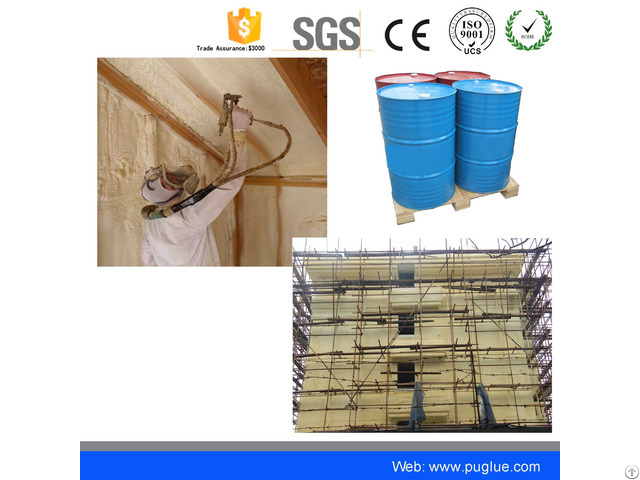 It has been developed to produce B1 class fireproof outer wall spraying thermal insulation polyurethane foam in conjunction with polymeric MDI. SPC-1007 series polyol is a fully formulated polyol blend developed for spray application of polyurethane rigid foam. 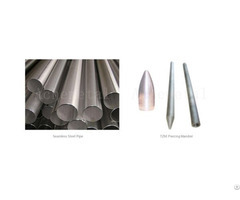 The component ratio of has been adjusted to make it suitable for polyurethane foam spraying machine using with a fixed volumetric component ratio of 1-1.2 : 1. It already contains sufficient quantity of blowing agent HCFC 141b to achieve the foreseen foam density.